Advanced Grower Solutions issued an announcement that John Beauford has been appointed as President/Chief Technical Officer for the company. Advanced Grower Solutions is a software and technology company specializing in products for wholesale nursery, grower and agricultural operations. Beauford will be responsible for day-to-day operations and developing strategies for mobilizing all new and existing products. 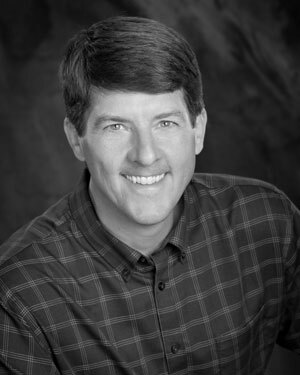 Beauford brings more than 25 years of experience to the company, serving in a variety of positions with Fortune 100 companies Motorola and Phillips Petroleum Co. as well as several years of experience as a technology executive with a startup in the online education space. With offices in Beaverton, Oregon and Fort Worth, Texas, the company develops inventory, production, cost accounting, payroll and direct to store/merchandising software and technology solutions.